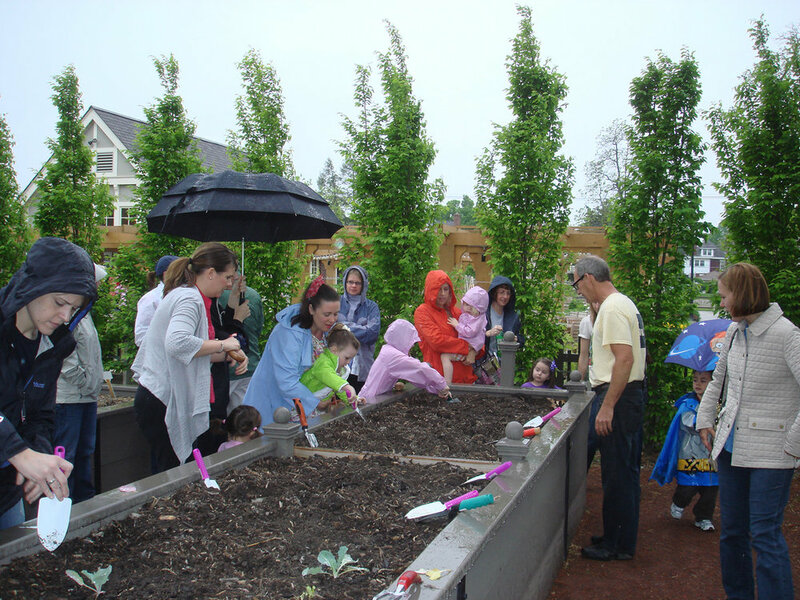 Creating a living classroom for culinary and gardening education through artful and sustainable design. 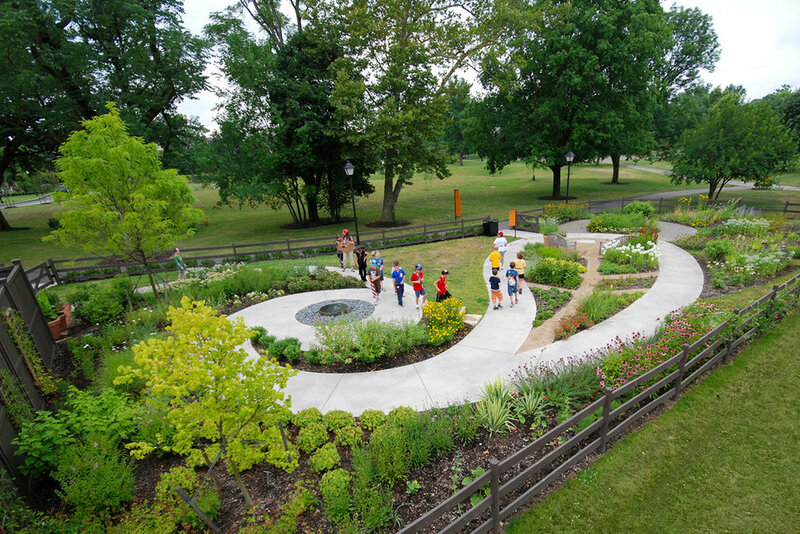 Designed to provide inspiration, the various gardens exhibit custom details and unique ideas and materials. The six-acre campus was organized by function around a central cross axis. Structures frame the garden axis and house education venues, demonstration work areas, storage, and whimsical places of respite. 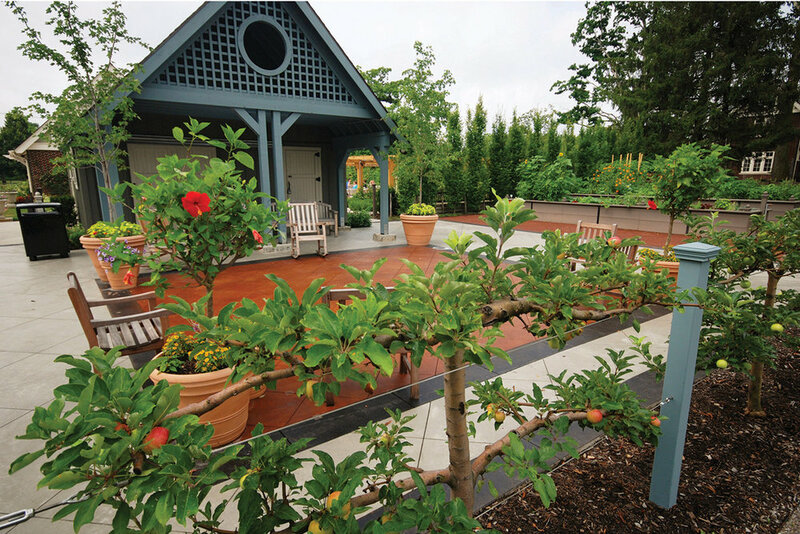 All of the gardens and construction materials were carefully designed and selected to meet organic and sustainable principles and to reflect the objectives of the Conservatory’s mission to “elevate quality of life and connect the community through educational, cultural, and social experiences.” Garden illustrations were created and presentations given to prospective donors to facilitate an extensive fund raising campaign, as well as uniquely designed garden specific donor recognition.